Singapore is a wonderful place to live and work in. People from all over the world flock here to enjoy this busy and beautiful land of opportunities. And of course, everyone has to live somewhere. There are magnificent luxury condos available, but you can also enjoy your own, exclusive landed house. Which should you pick? 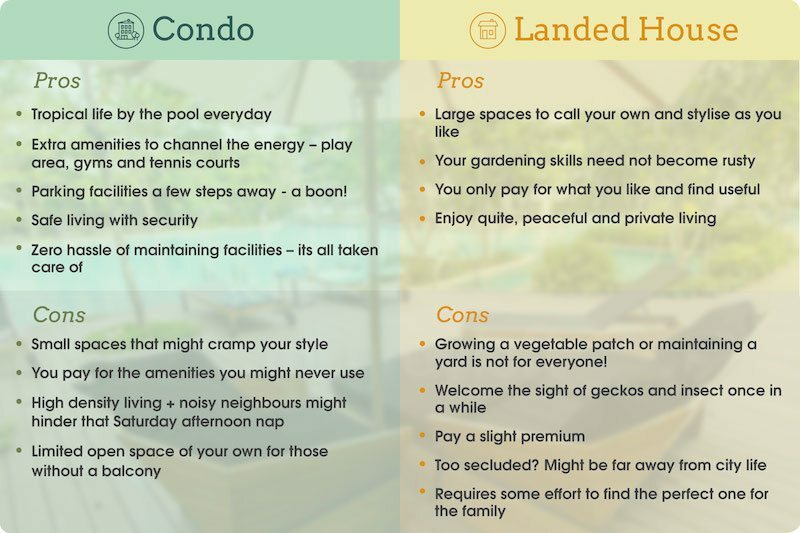 As with every decision you make, considering the pros and cons of living in a condo vs landed property in Singapore will help you to choose wisely. 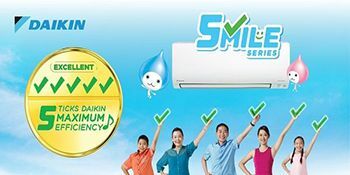 Singapore has redefined what condo living should consist of. You will be amazed at the advantages that many condos offer. 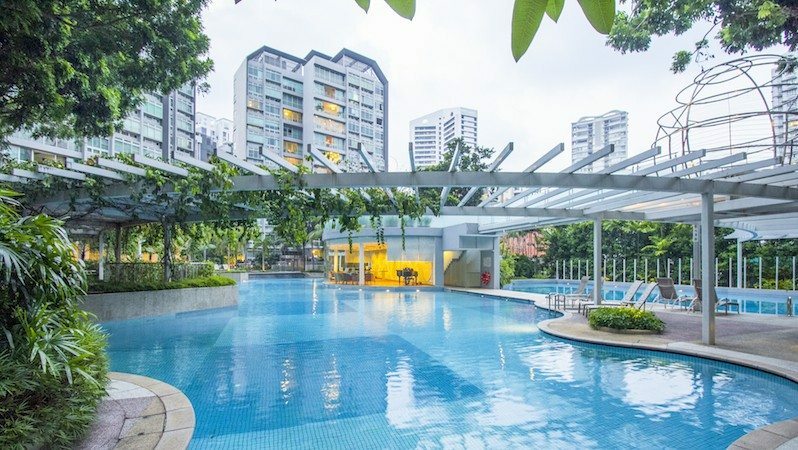 Swimming pools for Singapore condo residents are pretty much a standard feature, and for good reason – you’ll want to cool off after a day in the Singapore heat! If you’ve ever had a swimming pool of your own, you’ll know that not having to go to all the effort and expense of maintaining it is a massive advantage. Some condos go one step further, with multiple swimming pools available to residents. But in Singapore, the amenities don’t stop at a swimming pool. Safe children’s play areas are a boon to parents and allow children to socialise with their peers. Of course, children’s play areas have all the equipment you’d expect to find in a play-park, and kids can wear off some of that extra energy. There are even crèches and daycare options available at some condos. Many condos have also got outdoor relaxation facilities for adults who just want to enjoy the warm weather outdoors. Tennis courts are an added luxury, and most condos have in-house gyms that save you the added expense of taking out a gym membership and the effort of travelling to and from the gym. That’s good news for those who want to stay in shape. Parking and security are part and parcel of a condo deal, and many condos offer guest parking when you want to entertain friends, which is a real plus, as on-street parking is hard to come by in Singapore. Maintaining the grounds and the building isn’t your problem. If you are short on time, often the last thing you want is a garden to take care of. Plus, if you have any issues, it’s a simple matter of contacting management. They take care of everything. If you want to access public transport easily and live in a central location that’s convenient to the main shopping areas, a condo is the way to go. If you are inspired by the lights of a city at night or love gazing out over the skyline by day, you simply can’t beat a condo. Of course, not all condos offer a great view, but many of them do, and the higher up the building you go, the better it gets. Although good design can make small spaces feel comfortable, you won’t easily find a condo with as much living space as you’d find in a landed house. Although all those extra amenities are wonderful, they do come with a price tag. If you aren’t planning to use them, you may be joining the ranks of those who complain about having to pay for things they don’t really want or need. It’s still high-density living, no matter how you look at it, so you can expect to live in a space where you will be aware of your neighbours. For some, that’s actually an advantage, but for those who are used to having lots of space for themselves, it’s something of a drawback. Upstairs neighbours, in particular, can be a problem. Have you ever had a neighbour who seems to be stomping around at odd times of the day or night, or seemingly endlessly rearranging their furniture? It can be rather off-putting to say the least! 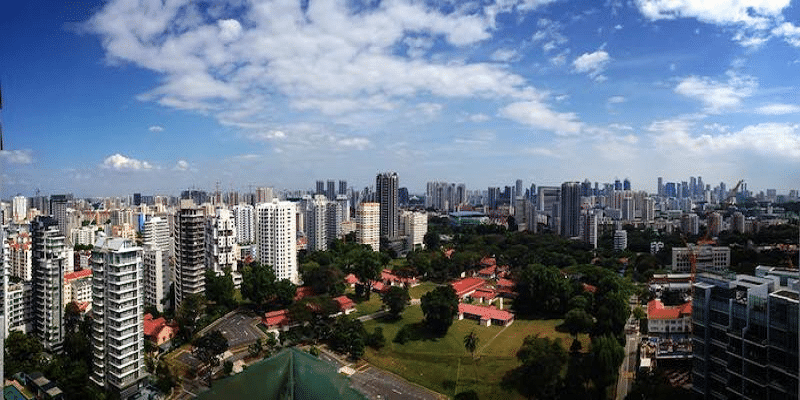 If you choose a condo in a busy area of Singapore, you can also expect to hear quite a lot of street noise – and the city never sleeps. You get used to it after a while, but if you’re looking for quiet, a landed house, cluster house or condo in one the quieter areas will suit you better. 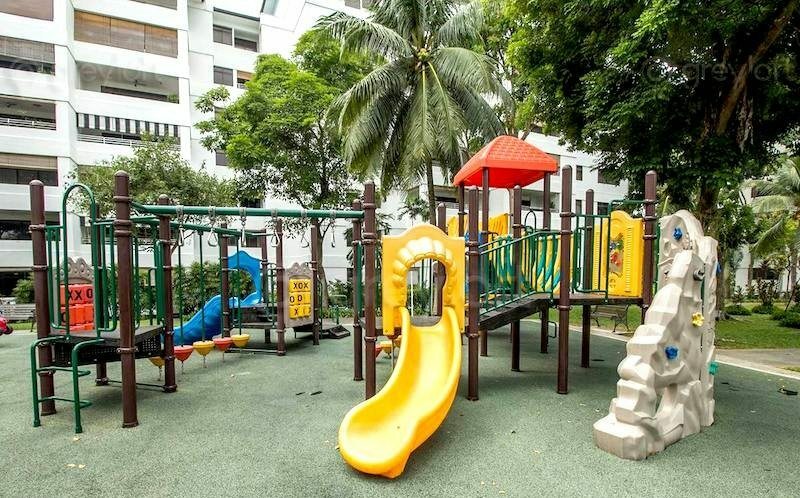 Although landed houses can be more difficult to come by than condos, there are many expats who prefer a landed house in Singapore. Most people who choose a landed house do so because they get more space to themselves – both indoors and outdoors. 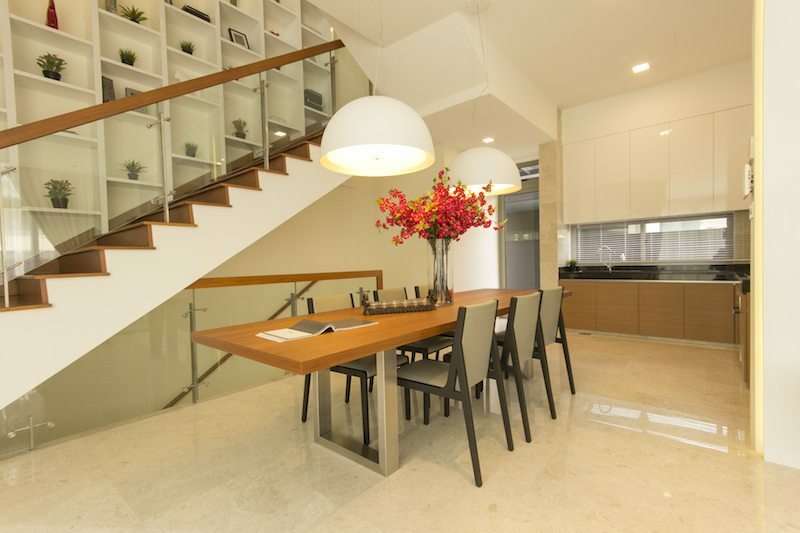 Most Singapore houses tend to be somewhat smaller than what you might be used to, but in general, you’ll find that there’s more to your living space. Some people love gardening and don’t feel at home if they don’t have their own patch of land in which they can exercise their green thumb. Thanks to Singapore’s warm climate, you can cultivate magnificent tropical plants in the garden of a landed house in Singapore. Singapore is a relatively low-crime country; so many people feel that paying for security is a waste of money. Also, getting around in Singapore is fairly easy, no matter where you live, so if you do have to travel to go to a gym and so on, it doesn’t involve a major trek. Although parking can be a problem, this depends on where the house is located! Check out your options and remember to keep parking space in mind if you like entertaining guests. If you choose a landed house in a relatively quiet area, you won’t be as aware of your neighbours as you might be in a condo. 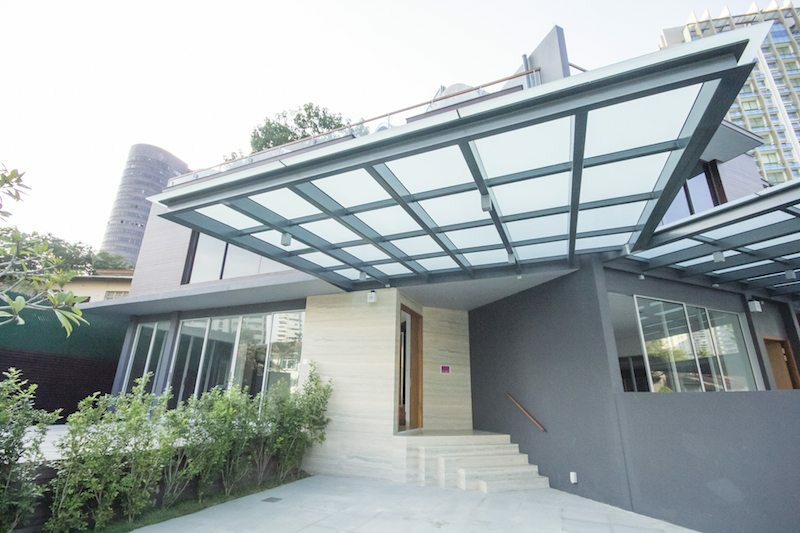 If you like the feeling of having your private space, a landed house in Singapore is going to be the better bet for you. You’ll spend more time on maintenance than you would in a condo where everything is done for you. Money-wise, it may cost you less, but if you aren’t into gardening, it can turn into an irritating obligation. A garden and pool service can help you to get around this, but you will have to add the cost to your housing budget. At ground level, you need to be a bit more careful about excluding lizards, insects and other visitors from your home. The tropical climate makes Singapore a wonderful habitat for cockroaches and ants. You may find it necessary to make use of pest control services from time to time! As you may imagine, this is a difficult point to generalise on, but on the whole, you will pay more to live in a landed house – particularly if you choose a prime property. A few minutes more to access public transport? Once again, this depends on the specific property you’re looking at. But if public transport is important to you as a means of getting yourself and your family to their various daily activities, do think this over before making your choice. A house in a quiet area may sound marvellous, but you still have to get from A to B. There are 69,498 landed units in Singapore and at least twice as many condos. 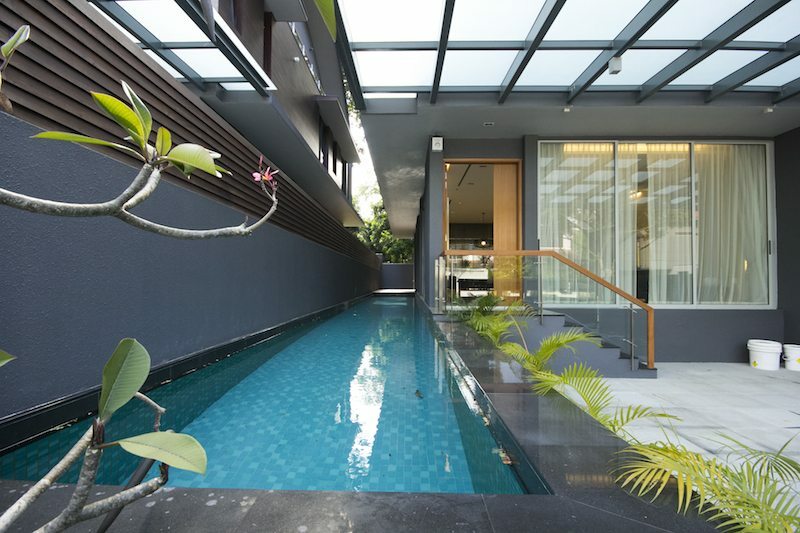 That’s not to say that it’s impossible to find a house in Singapore, but you will have to spend more time looking before you find one that suits your needs. 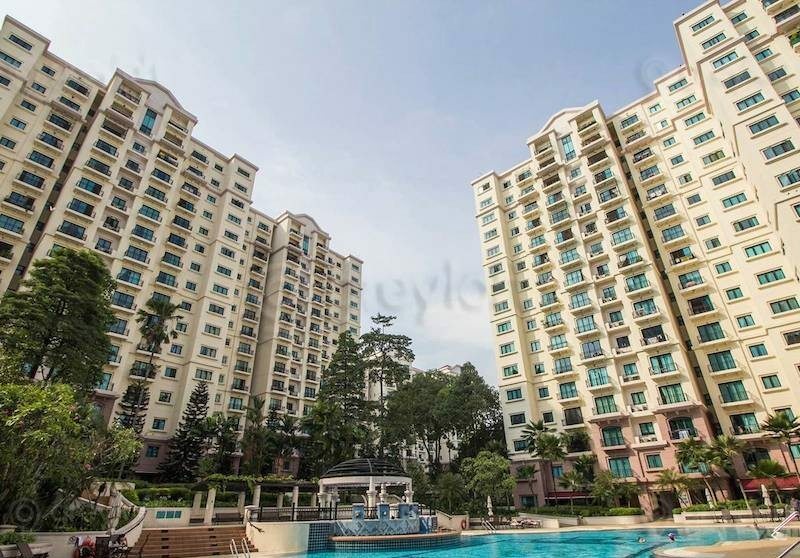 Choosing between a condo and a landed house in Singapore truly depends on your personal preferences and the specific houses and condos you’re considering. For example, if you have kids, proximity to schools is an advantage. Issues such as parking will be determined by specifics – many houses may present you with guest parking problems, but others won’t. It all depends on the house and its location. Most condos are pretty smart, but once again, that depends on the condo! Some offer spacious living and loads of amenities; others don’t. The best solution to these problems is to consider specifics: your family’s needs, cost, location, personal preferences and so on. Ultimately, an experienced property agent can recommend properties that are most likely to suit your needs – be they houses or condos. Keep an open mind and check out your options before making a final decision. Want to find the best mortgage rate in town? Check out our free comparison service to learn more !